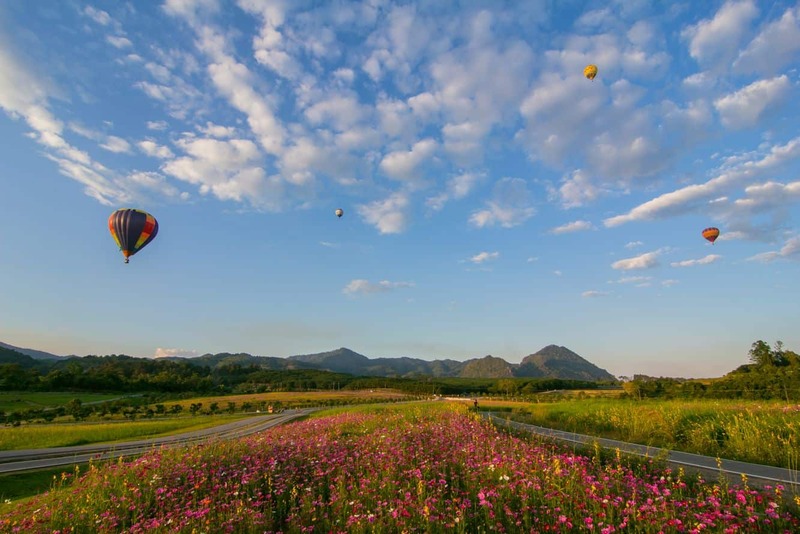 Chiang Rai is one of the most exciting travel destinations in Thailand and is located 200kms (3hrs by bus) from Chiang Mai. 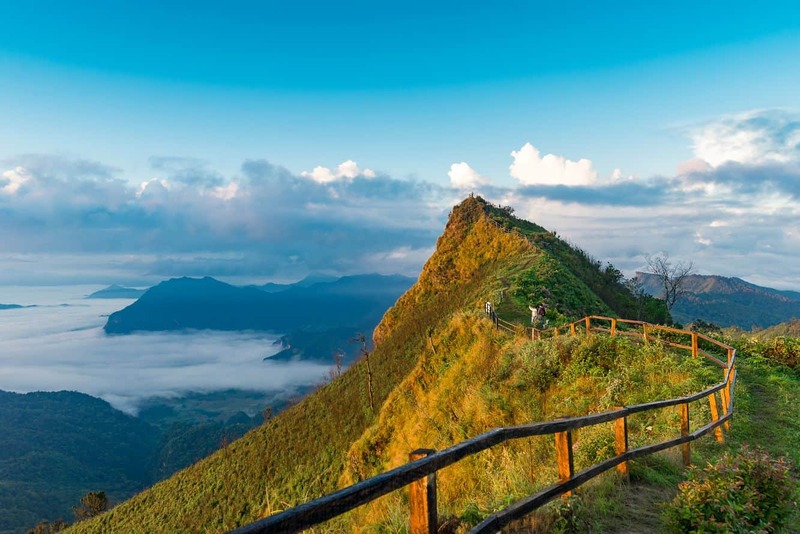 Although Chiang Rai is small city, there is so much to see here including temples, waterfalls, hot springs, caves as well as fun activities including rock climbing, cycling and cooking classes. 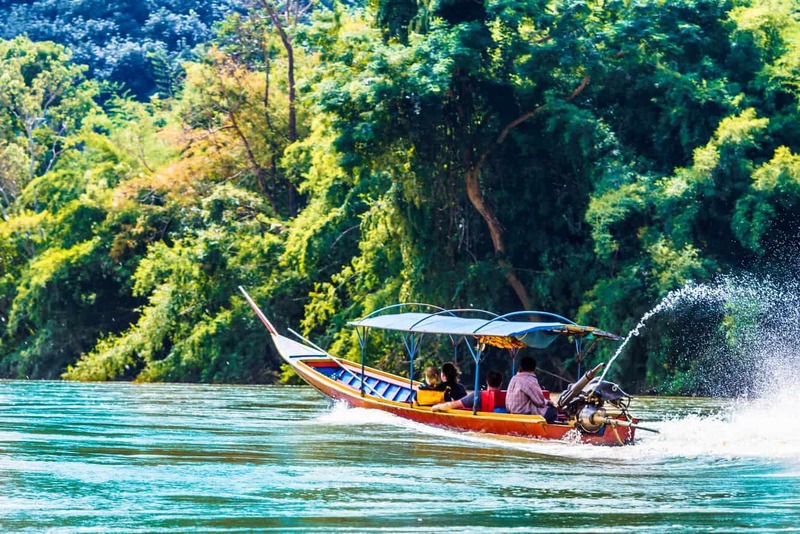 Chiang Rai traces its historic beginnings to the 13th century when the powerful Lanna Kingdom ruled over the vast norther parts of Thailand. 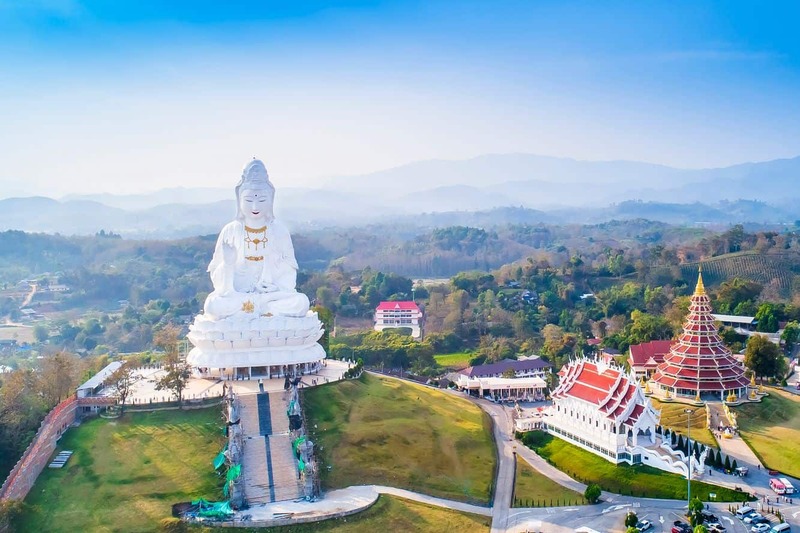 Chiang Rai was established as a capital city in the reign of King Mangrai in 1262 and then was conquered by Burma and remained under their control for hundreds of years. 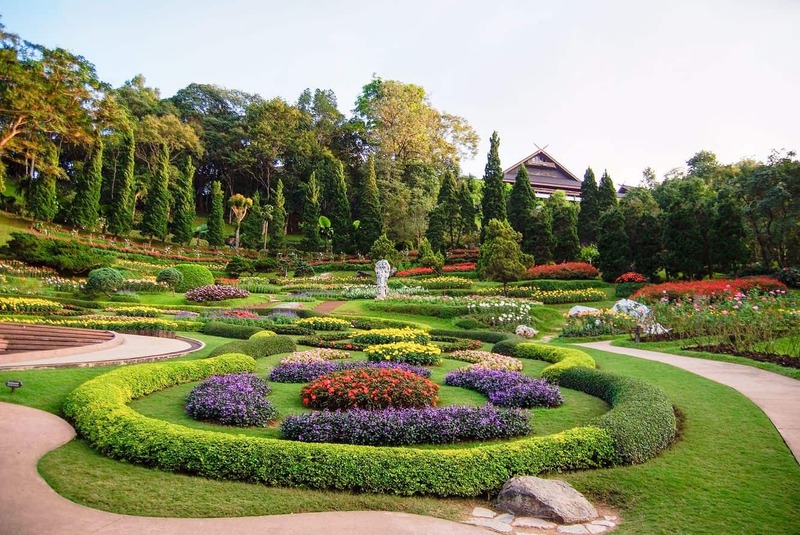 In 1786, Chiang Rai became a vassal for the new capital of Chiang Mai. 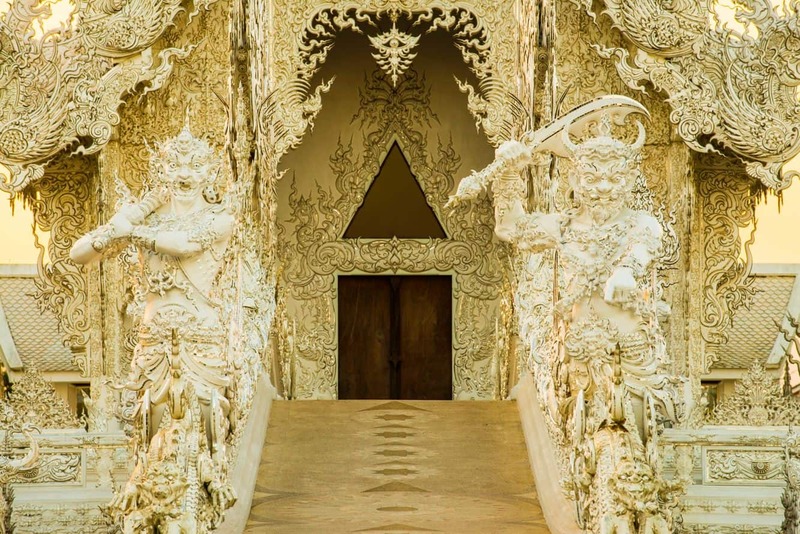 One of the main attractions near Chiang Rai is Wat Rong Khun, known as the “White Temple”. 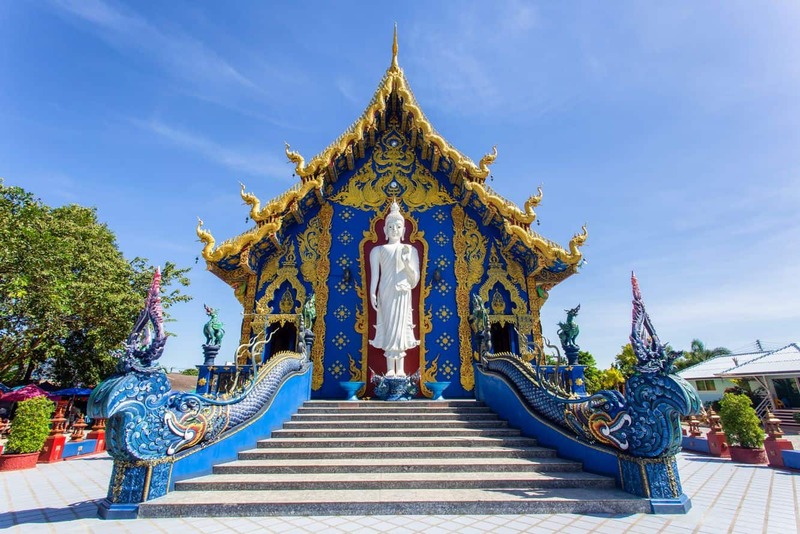 Located just 13kms from the Chiang Rai city centre, this temple is a must visit for travellers heading to this region. 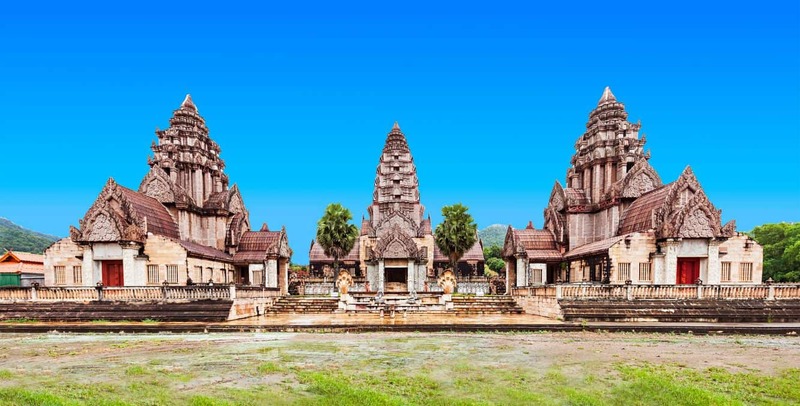 This temple was designed and built by artist Chaloemchai Khositphiphat in 1998 and building still continues today. 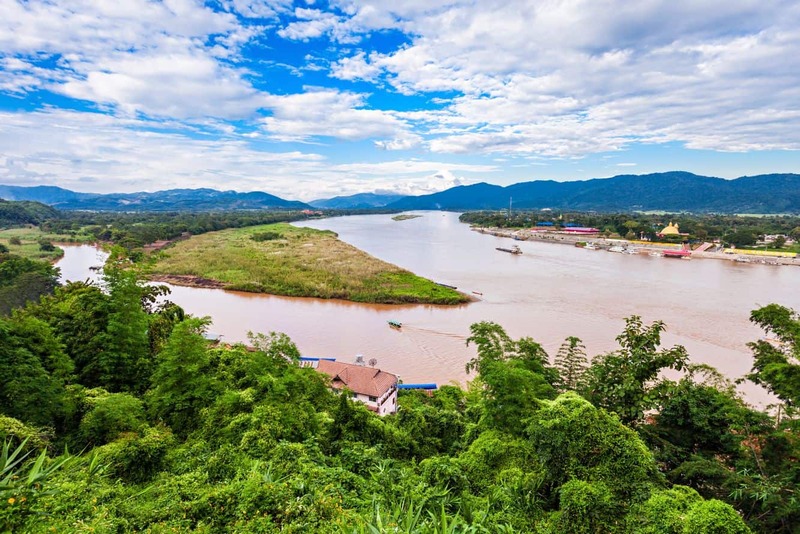 Head up to the Golden Triangle which is where Thailand, Laos and Myanmar all meet at the Mekong River. Tours depart daily and they will take you to tours of the river, temples and opium museum. Whilst in town, make sure to check out the gold Clock Tower which has a light show every night at 7pm, 8pm, and 9pm. 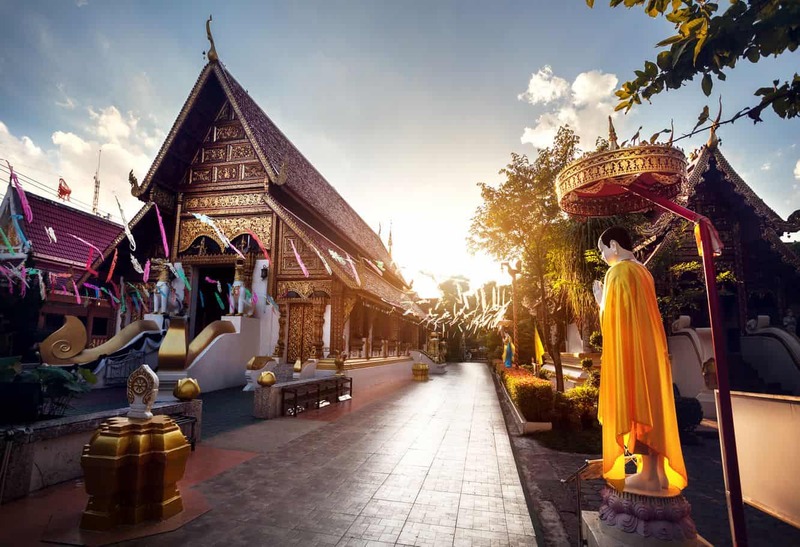 Check out the Baan Dam Museum (aka Black Temple) which is a museum which honours renowned artist Thawan Duchanee. 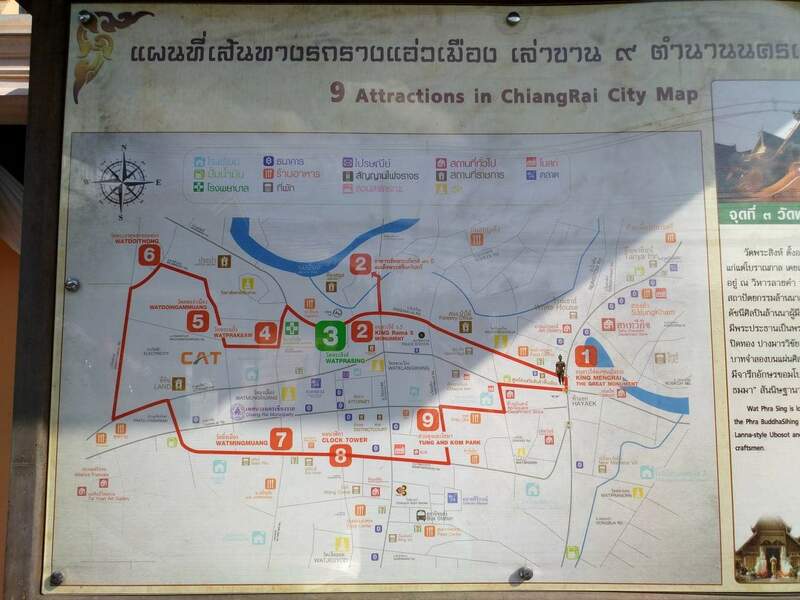 There is also a daily night market which is located in the centre of town and sells heaps of arts and crafts as well as authentic northern Thai food. 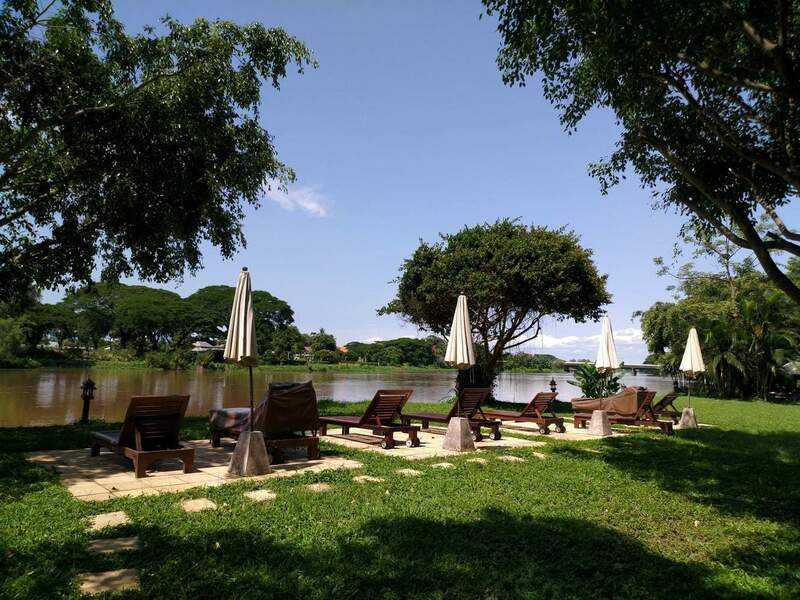 If you are looking for accommodation in Chiang Rai, there are plenty of options. 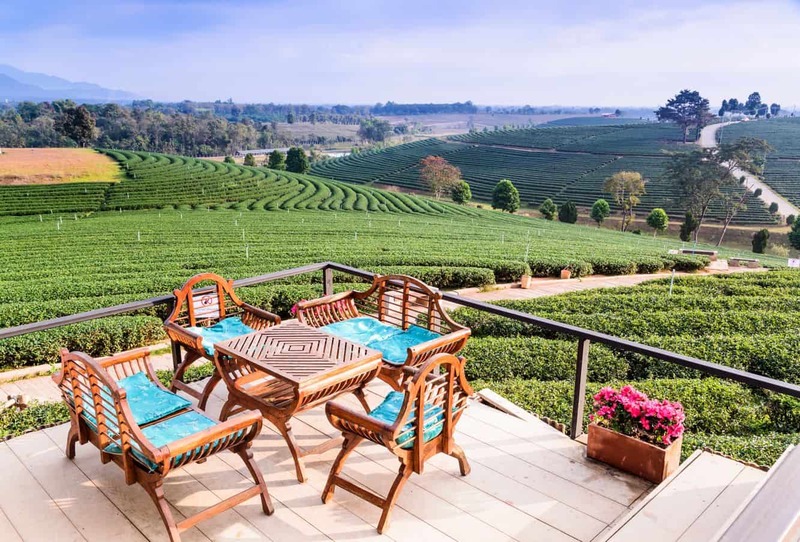 From hotels to guest houses, bungalows and apartments, there is plenty to choose from. 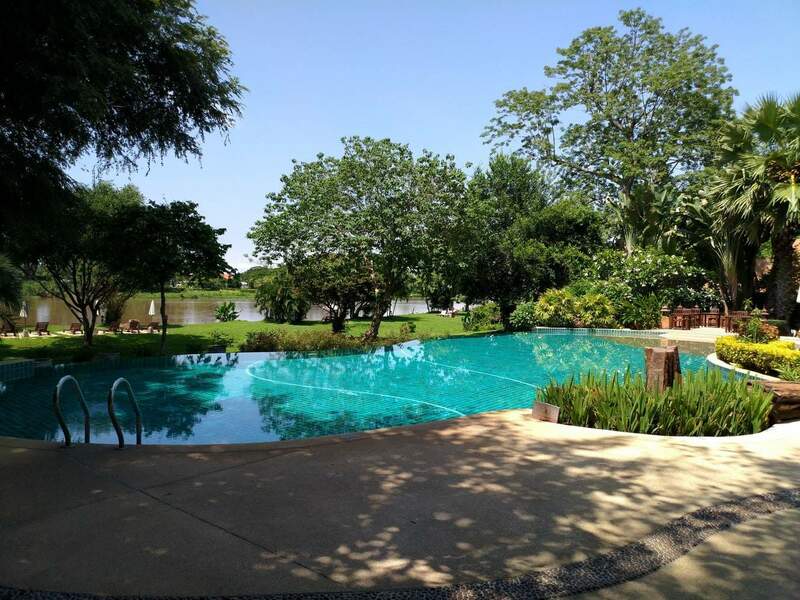 Click the link below to explore the accommodation options in Chiang Mai.